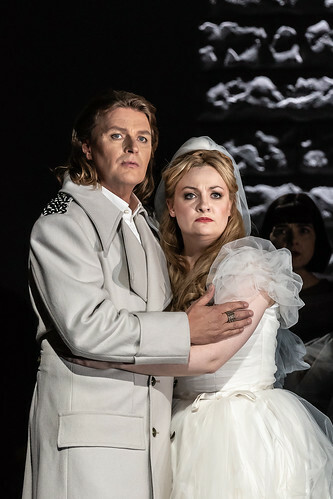 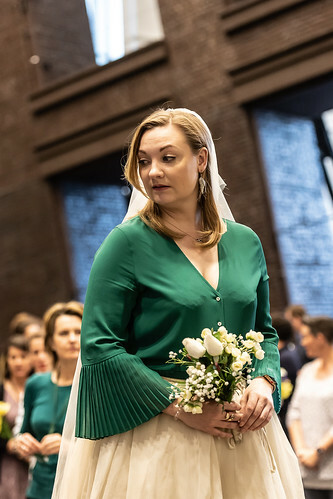 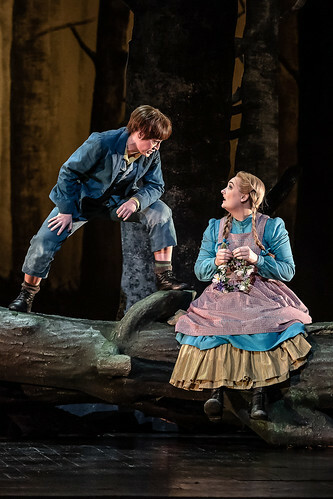 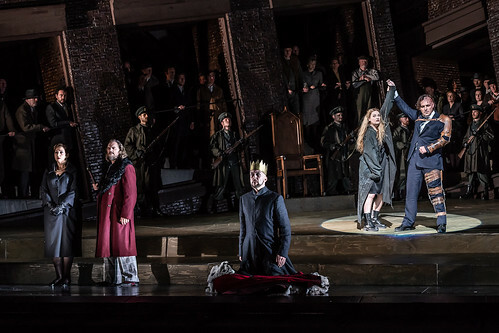 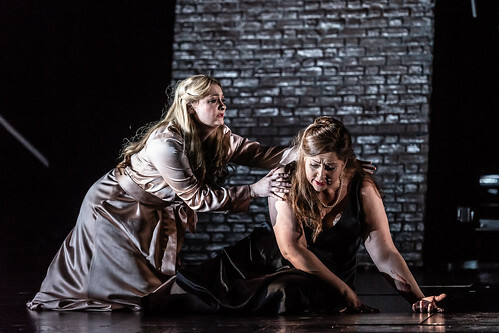 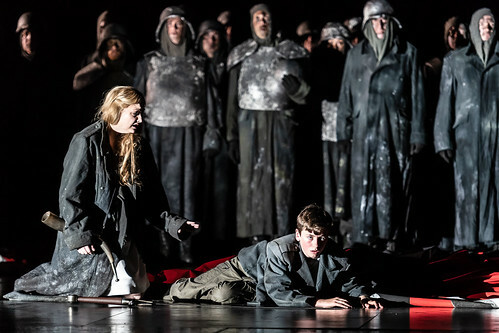 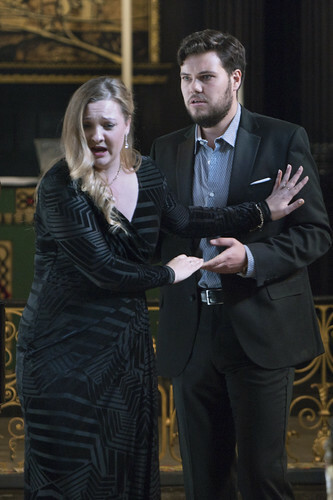 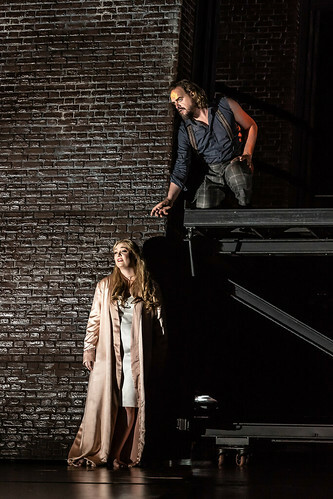 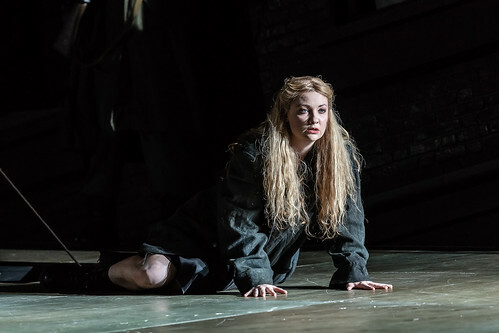 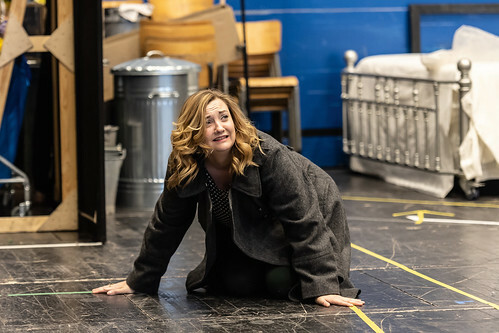 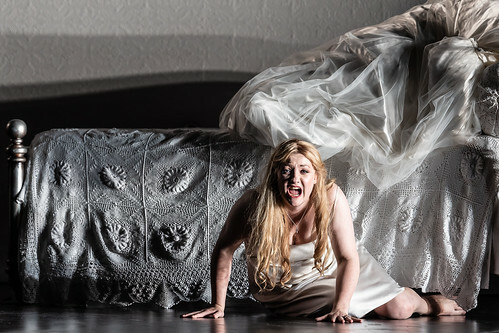 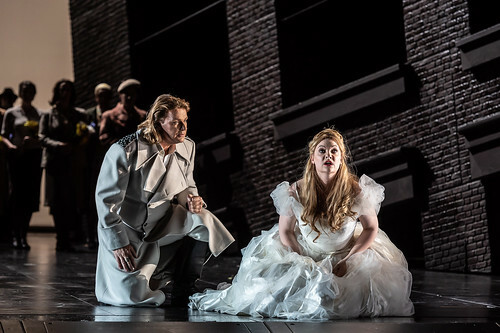 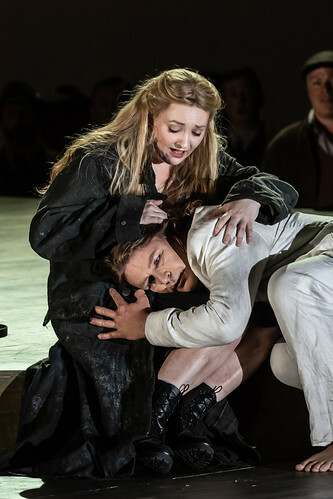 Irish soprano Jennifer Davis was a member of The Royal Opera’s Jette Parker Young Artists Programme 2015–17, singing roles including Adina (L’elisir d’amore), Ifigenia (Oreste), Arbate (Mitridate, re di Ponto), Euphrosyne/Lachesis (Orpheus), Ines (Il trovatore), and in the world premiere of 4.48 Psychosis for The Royal Opera, and in Les Enfants Terribles, Woolf Works and Flight Pattern for The Royal Ballet. 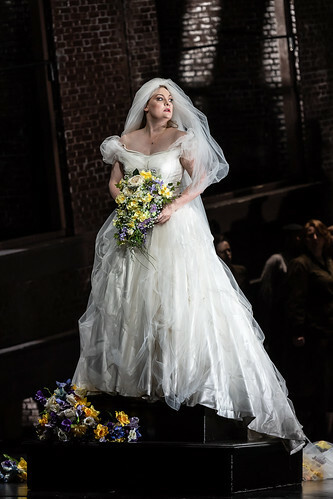 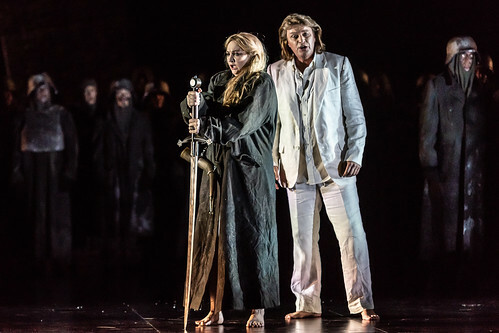 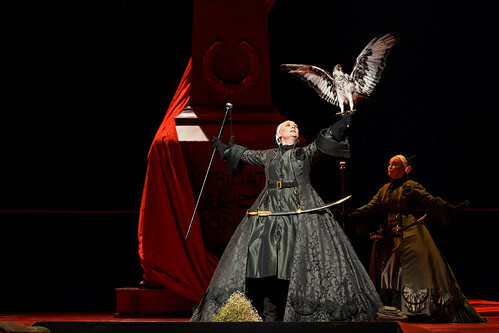 She has since sung First Lady (Die Zauberflöte) and Elsa von Brabant (Lohengrin) for The Royal Opera. 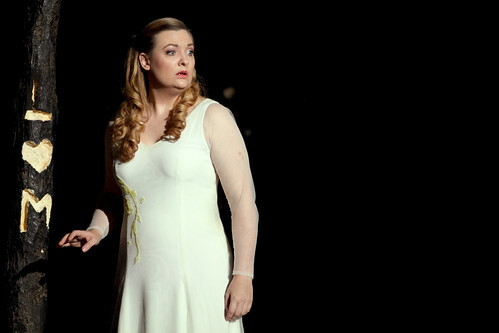 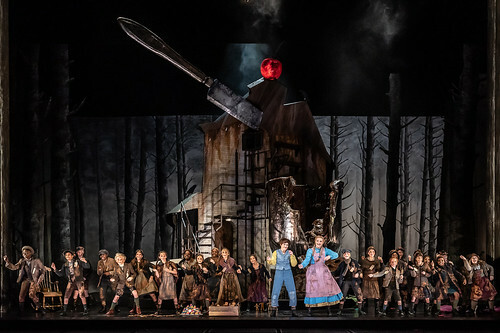 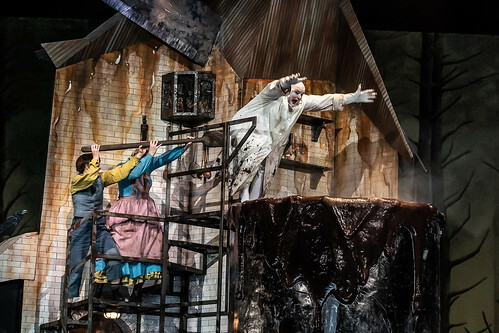 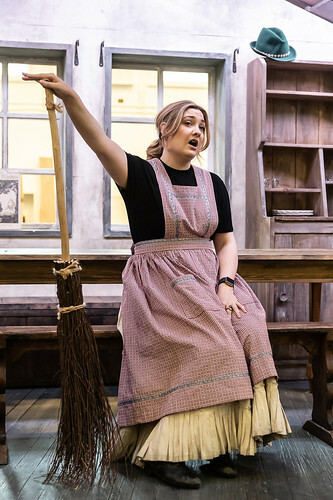 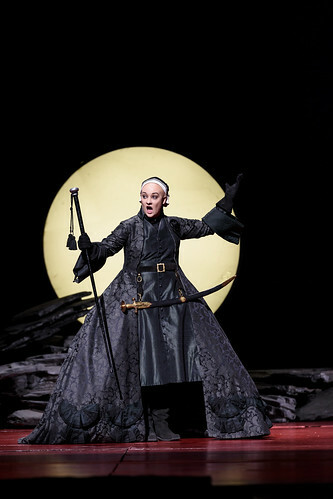 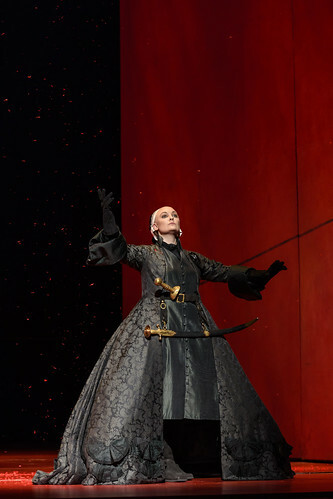 In the 2018/19 Season she sings Gretel (Hänsel und Gretel). Davis studied at DIT’s Conservatory of Music and Drama and the National Opera Studio. 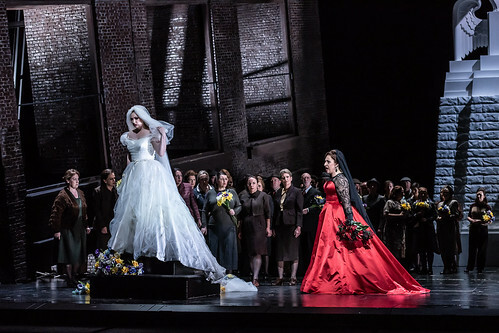 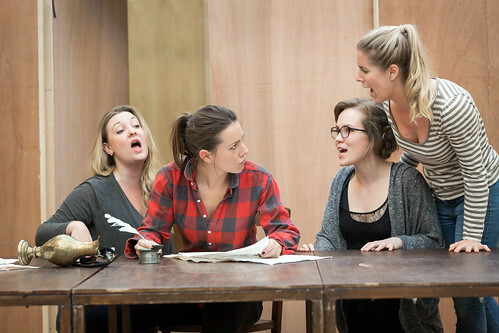 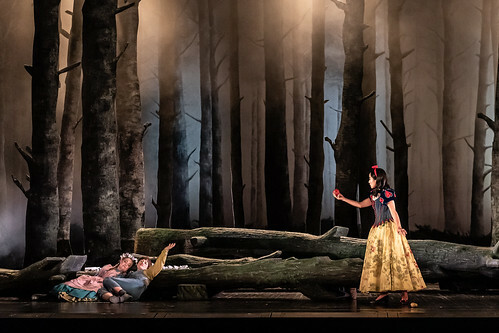 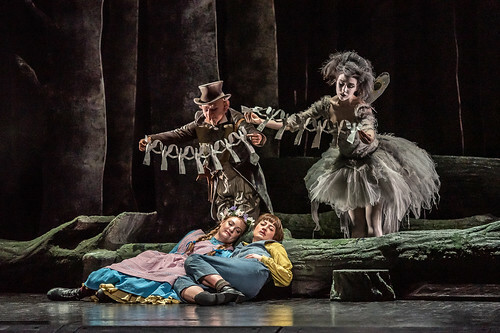 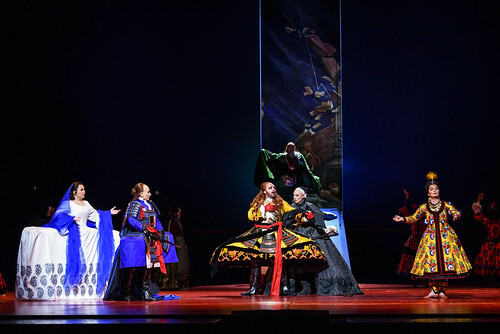 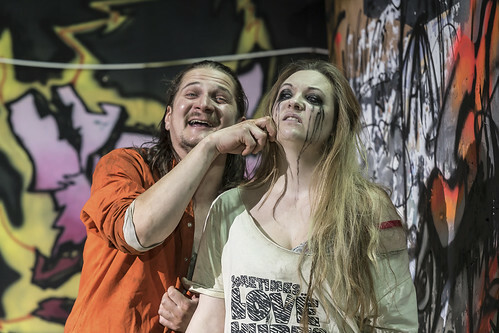 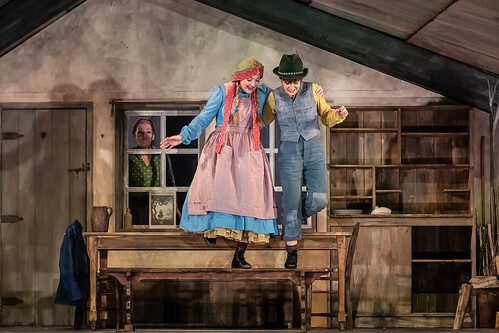 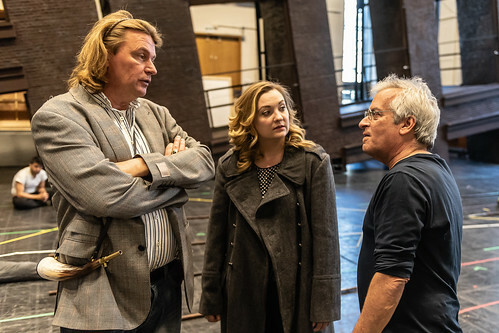 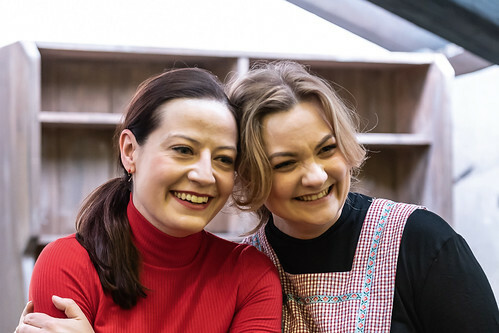 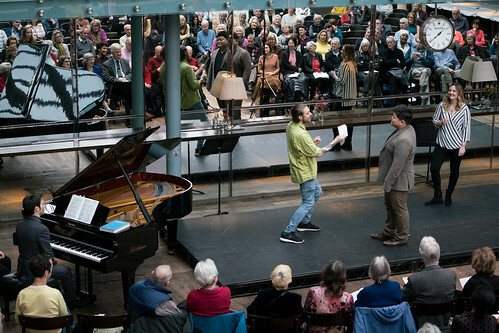 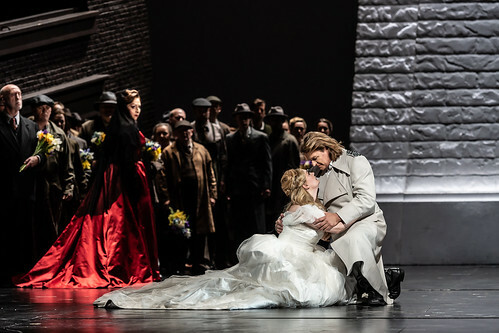 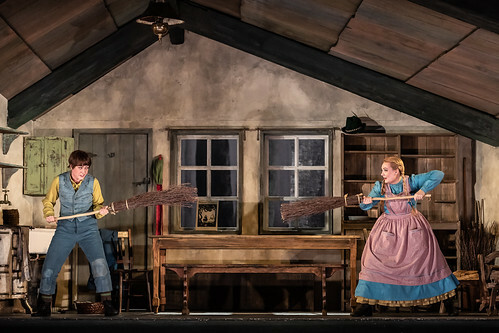 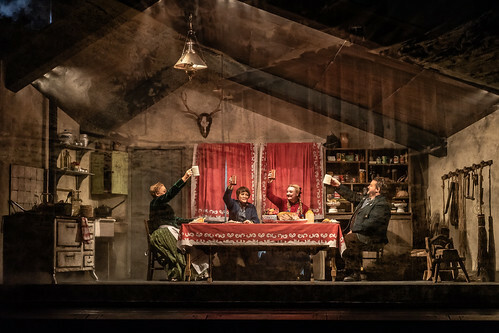 Operatic engagements away from The Royal Opera include Donna Anna (Don Giovanni) for Opera North, Lenka (Svadba) for the Aix-en-Provence Festival, Violetta (Il bravo), Adina (L’elisir d’amore) and Agata (Don Bucefalo) for Wexford Festival Opera and Countess Almaviva (Le nozze di Figaro) for Lyric Opera Productions. 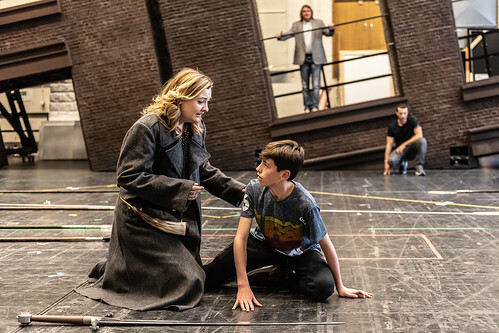 At the DIT Conservatory her roles included Governess (The Turn of the Screw). 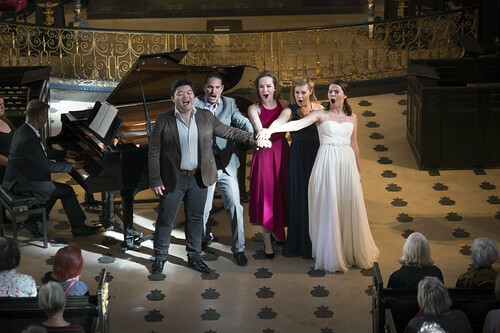 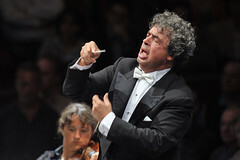 Davis has performed extensively throughout the UK, Europe and Ireland in concert, oratorio and opera, with highlights including a concert with the RTÉ National Symphony Orchestra, broadcast live on RTÉ Lyric FM.